So, What About the Kids? 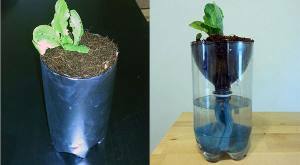 Okay, so you're getting into hydroponics. What about your children? Why not take them along for the ride? If you don't, you'll be missing a super opportunity to spend some quality time with them and provide a super learning experience. 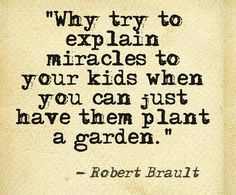 Why Build a Hydroponic Garden With Your Kids? 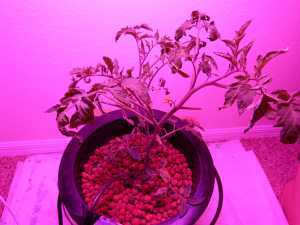 Our tomato plant is really not thriving well under the 432watt 7-band LED; but, it is looking better the last 2 days, and has several buds. 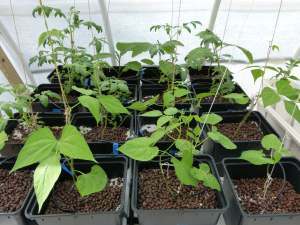 4 complete hydroponics setups in the our greenhouse are going crazy! [top drip Bato buckets, Ebb & Flow, lettuce raft, and 5 gallon bubbler bucket]. They apparently love the light provided by the Solexx panels. The cool thing is, they don't shade each other out as they would with light from a lamp. The greenhouse provides soft, even diffused lighting all around each plant. I am very impressed. 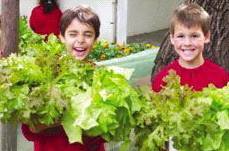 Do you need to plant your hydroponic vegetables according to the seasons? If your hydroponic vegetable garden is going to spend all its days inside, in air-conditioned comfort, then the crops you grow won't need to be matched to the seasons. Why not grow watermelons in January or broccoli in July?